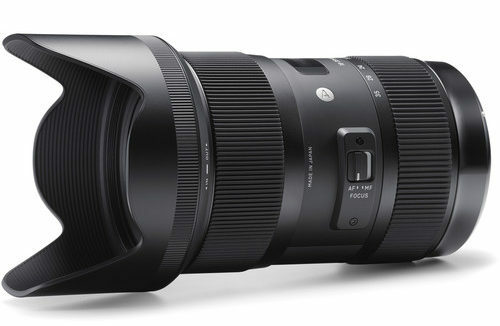 Only for today (12/4/18) B&H Photo has the Sigma 18-35mm f/1.8 DC HSM Art lens on sale at $549. 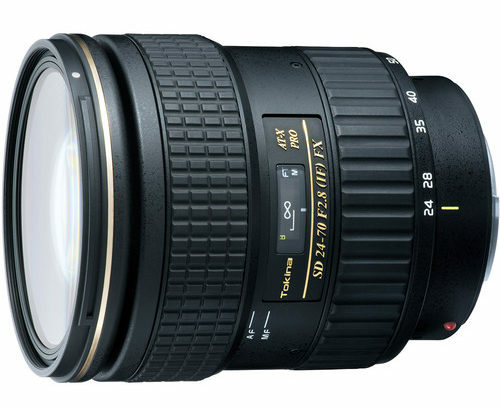 Compare at $799. Free shipping. 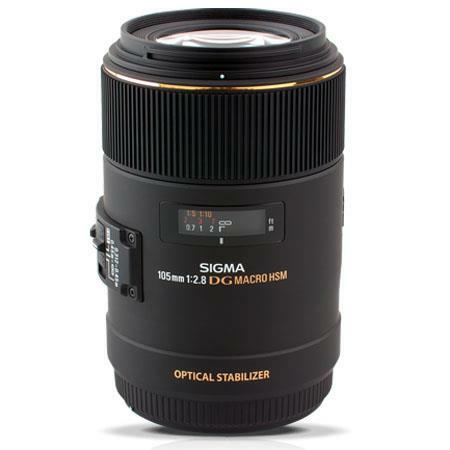 I own the Sigma 18-35mm and can recommend it.